You’ll never want to eat your brownies any other way than this simple Ninja Foodi Brownies recipe! With a few simple ingredients and this magical pressure cooker and air fryer, you’ll have a hot and delicious dessert in no time at all! 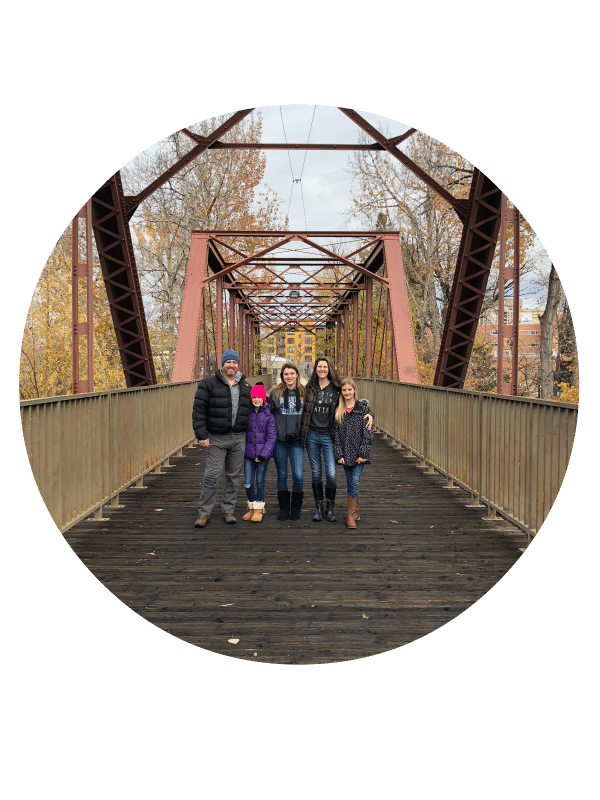 We love eating desserts in our house and are always looking for fun and new ways to cook them. I was so pumped to try Ninja Foodi brownies in this air fryer and pressure cooker machine. Not only did it cook them to perfection but seriously knocked it out of the park. 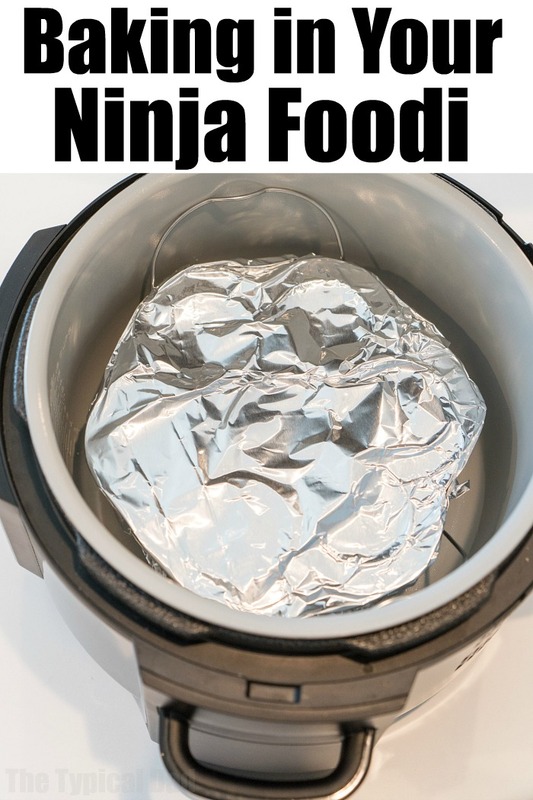 The Ninja Foodi is basically the combination of an air fryer and a pressure cooker and it’s turning into a one-stop shop for our household. Is the Ninja Foodi dishwasher safe? The lid to the Ninja Foodi is better to be hand washed since it has seals on it….but I haven’t had to do much more than wipe it clean with a damp paper towel yet. What are the best Ninja Foodi accessories? I know for a fact that desserts definitely bring people together, so it’s not hard at all to create this dessert recipe and know that I won’t have any shortage of taste testers just waiting to take a bite. Seriously, the list goes on and on. If you make it, they will come. And possibly…eat it all. It’s seriously as simple as that. 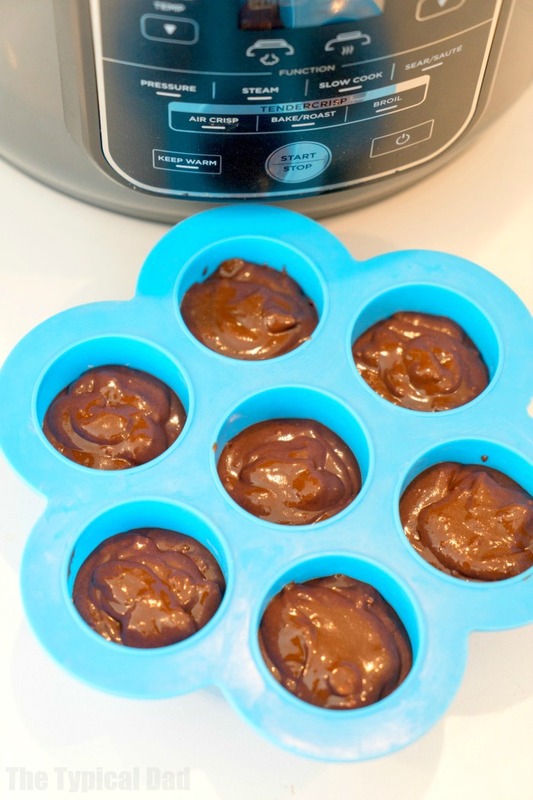 What are some fun toppings for your air fryer brownies? And seriously, the list can go on and on. Anything that you want as a topping, make it happen. How do you store the cooked brownies? You can even freeze them if you want to, just make certain that you have a freezer approved container or bag to use. Now that you’re drooling and craving something sweet to eat, make certain that you read below for the recipe on how to make your very own Ninja Foodi brownies! Save or print for later as you’ll be making them again! 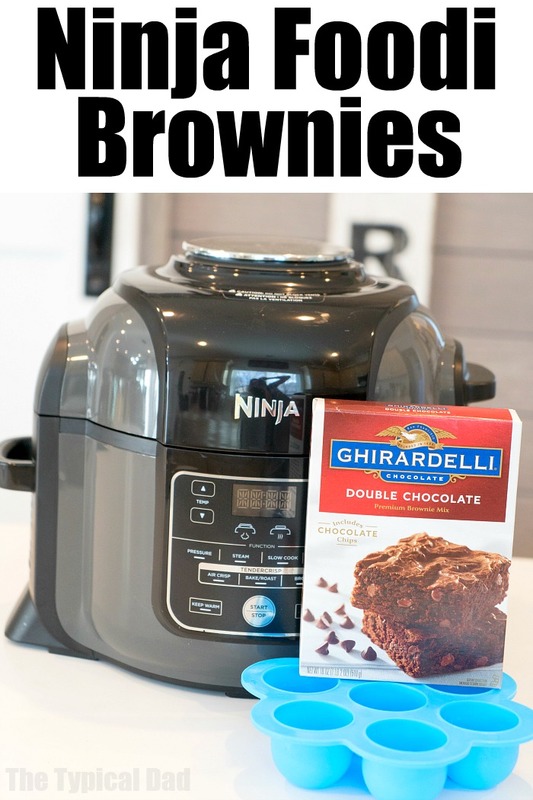 Ninja Foodi brownies cooked in your air fryer and pressure cooker machine are great! If you've never had air fryer brownies here is the time to try it out. Make brownies as directed on the box. Spray inside of egg mold holes with non stick spray. 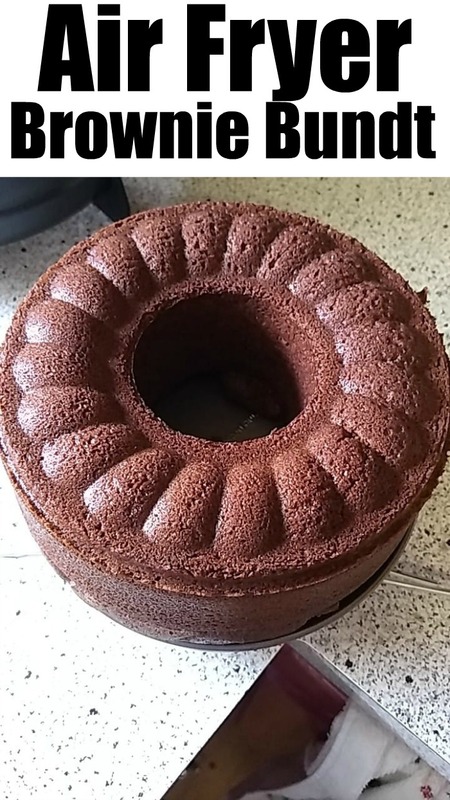 Fill each hole 3/4 of the way full with batter. Cover mold with foil. Pour 1.5 c water into your Ninja foodi pot and put a trivet in the center of your pot. Put egg mold on trivet and close your pressure cooker lid (one that isn't attached), close steam valve too. Turn pot on, press pressure, high temp. for 22 minutes. Allow to naturally release steam completely. Lift egg mold out and remove foil. Pop out brownie bites! This will make about 3 sets of brownie bites, just wash mold and refill. Make brownies as directed on the box. Spray the inside of your springform pan and pour your batter inside. Place on a trivet with handles (so you can lift it out) or make a foil sling. Close air fryer lid, turn pot on, press air crisp, 325 degrees for 15 minutes. Adjust temperature to 300 immediately once timer goes off and set to 15 more minutes. (alternatively you can set for 30 minutes and after 15 minutes adjust temp down to 300 degrees so it doesn't burn. Cool on cooling rack before loosening sides of pan and flipping onto a plate.